When is the best time to install landscaping in Bryan Tx? We can help you with fall clean up services! Who can you trust for Sprinkler Repair College Station and surrounding areas? 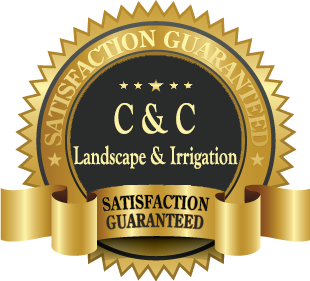 What is C&C Lawn and Irrigation’s billing procedure for local residents of Bryan and College Station Texas for lawn care services?